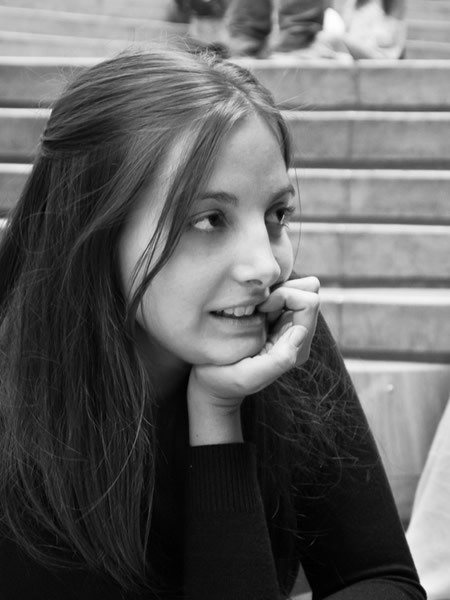 Photo: A College Student. Image Credit & Photographer: Francisco Osorio. A new policy paper from the Global Education Monitoring (GEM) Report and the International Institute for Educational Planning (IIEP) at UNESCO shows that the number of university level students doubled to 207 million between 2000 and 2014. Governments are struggling to keep pace with rapidly rising demand and large disparities in access, with a large cost of higher education often falling to families, many of whom cannot afford it. 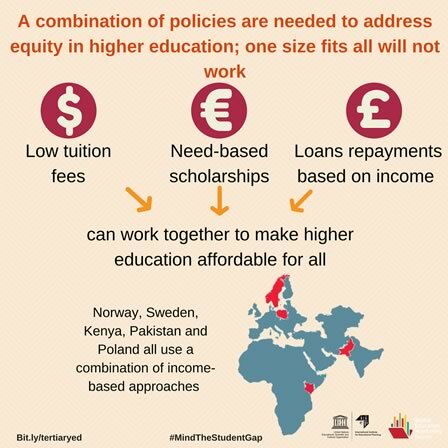 The new paper, Six ways to ensure higher education leaves no one behind, sets out a series of measures to make higher education more equitable and affordable, including to ensure that student loan repayments do not exceed 15% of a student’s monthly income. Anything more threatens to leave the disadvantaged behind. Analyzing global trends, the paper also shows that only 1% of the poorest students have spent more than four years in higher education, compared to 20% of the richest. In South Africa, around one-sixth of blacks and coloreds attended higher education in 2013, compared to over 50% of whites. Similarly, in Mexico, less than 1% of the indigenous population attend higher education. In China, youth from rural areas are seven times less likely to attend university than students from urban areas. Access to higher education has expanded most rapidly in wealthier countries: Only 8% of young adults are enrolled on average in the poorest countries, compared to 74% in the richest countries. The greatest gender disparities are found among the poorest countries as well. Women made up only 30% of bachelor students in low-income countries in 2014. “In certain countries with deeply rooted social inequities, affirmative action through quota or bonus systems may be necessary to expand access to underrepresented groups, even if these mechanisms are controversial,” says Suzanne Grant Lewis, director of the IIEP. Private colleges and universities have expanded to cater to the growing pool of students, enrolling 30% of all students worldwide, rising to 50% in Latin America. Governments can’t keep pace financially with this expansion and families are left with the tab. 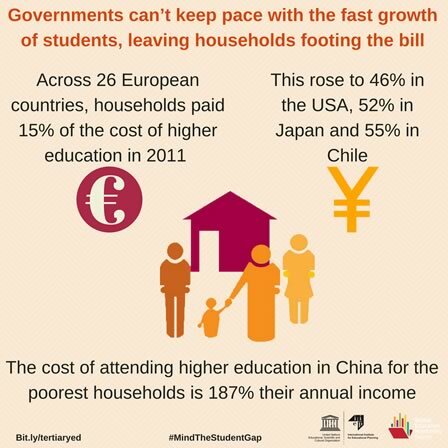 Across 26 countries in Europe, households paid for 15% of the cost of higher education in 2011. In other high-income countries, household expenditures were even higher: 40% in Australia, 46% in the USA, 52% in Japan, and 55% in Chile. UNESCO, the only UN organization with responsibility for higher education, advises governments to use a combination of policies aimed at helping the disadvantaged, such as low tuition fees, need-based scholarships and loans repayments adjusted according to income, to help families manage the costs. The paper draws on a range of examples to show how different countries are expanding and diversifying higher education offerings to achieve greater equity. Keep an eye on the target: Make sure those who need help the most are getting it. Limit student loan repayments to <15% of their annual income. Photo: Faroe Islands, an archipelago in the middle of the North Atlantic, halfway between Scotland and Iceland. House in Gasadalur. Photographer: Kevin Faingnaert. House in the village of Gasadalur, Population: 16. Copyright: © Kevin Faingnaert, Belgium, 1st Place, ZEISS Photography Award. Image provided by the World Photography Organisation. 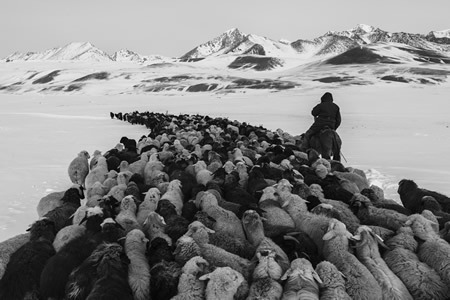 Photo: Semi-nomadic life in Kyrgyzstan. Horse Head. Leaving Town. Photographer: Frederik Buyckx. Every morning around 10 o’clock the shepherds leave the little town into the mountains with their herd of sheep to graze. Temperatures are often around -20 degrees celcius in winter. Copyright: © Frederik Buyckx, Belgium, Shortlist, ZEISS Photography Award. Image provided by the World Photography Organisation. Photo: Devotion. Kartik Snana. Photographer: Christopher Roche. 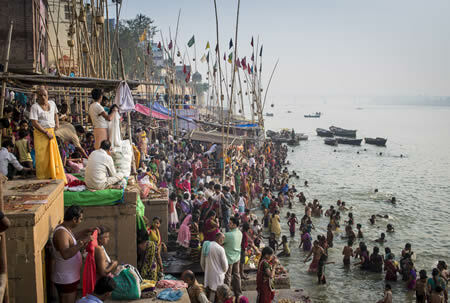 During the final day of Deva-Diwali in Varanasi, it is extremely auspicious to take a bath in the Ganges, the holiest river in India. To bathe in its waters is said to wash away one’s sins. Copyright: © Christopher Roche, United Kingdom, Shortlist, ZEISS Photography Award. Image provided by the World Photography Organisation. The World Photography Organisation and ZEISS have announced Belgian photographer, Kevin Faingnaert, as the winner of the 2017 ZEISS Photography Award “Seeing Beyond”. 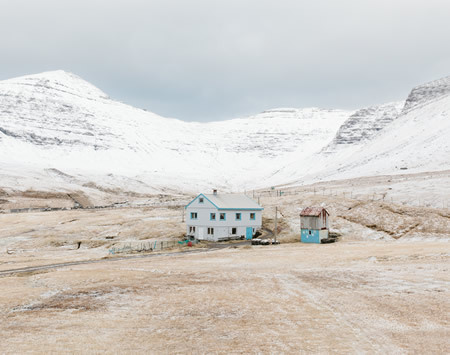 Faingnaert is recognized for “Foroyar”, a stunning photography series about life on remote and sparsely populated villages on the Faroe Islands. Now in its second year, the theme of ZEISS Photography Award was ‘Meaningful Places’ which challenged professional photographers to look past the ordinary and everyday and submit a body of work that captured extraordinary aspects of the world we live in. More than 31,000 images were submitted by 4,677 photographers from 132 countries to the 2017 award. Kevin Faingnaert’s winning work was selected by an expert panel of judges. As the 2017 ZEISS Photography Award winner, Kevin Faingnaert receives €12,000 worth of ZEISS lenses and €3,000 in travel expenses to complete a photography project. 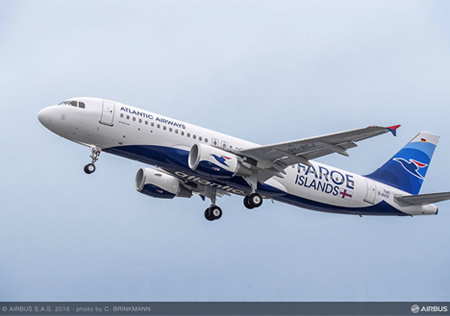 Photo: The first Airbus A320 for Atlantic Airways - delivered in December 2016 - will be deployed on routes from the Faroe Islands to Copenhagen. Image provided by & Copyright © AIRBUS S.A.S. 2016 - photo by C. BRINKMANN. 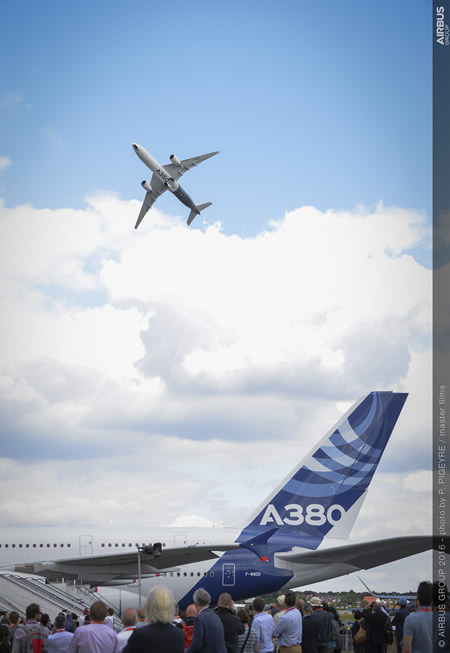 Photo: Airbus’ widebody A350 XWB and A380 were among the commercial jetliners on display - flying and static - during the Farnborough International Airshow. Image provided by & Copyright © AIRBUS GROUP 2016 - photo by P. PIGEYRE / master films. Five student teams from Australia, China, France, Nigeria and the United Kingdom will compete in the final round of the fifth edition of Airbus’ Fly Your Ideas global challenge, organised in partnership with UNESCO. The radical concepts selected cover a wide range of innovations going from an alternative to satellite imagery, to improved aircraft taxiing, clever ways of boarding, new areas for luggage storage or offering a new business model using existing Airbus aircraft. Representing different nationalities and universities across Africa, Europe and Asia-Pacific, the five finalist teams embody true diversity, which is a key driver of innovation and performance. The students, competing for a €30,000 prize, also demonstrate a wide variety of disciplines from Natural Sciences to Engineering and Business. Their inventive ideas, which were selected from over 350 entries, had to answer one of five challenges identified by Airbus to provide sustainable future solutions. The innovations proposed by the five finalist teams look at alternative business models, passengers’ experience and flight operations. The five finalist teams will soon travel to Toulouse, France, where they will spend a week at the Airbus ProtoSpace facility to prototype, test and visualise their ideas using state-of-the-art equipment with personal guidance from Airbus. At the end of their week at Airbus, the students will present their innovative projects and the newly developed prototype in front of Airbus and UNESCO experts and personalities from the aerospace and academic world. The competition offers a unique opportunity for students worldwide, working in diverse teams of 3-5 members, to develop valuable skills, including teamwork, project management, communications and presentation, and to get involved in engineering. Photos: The all-new Range Rover Velar made a spectacular U.S. debut with an exclusive live performance from Pop Music Superstar Ellie Goulding at Hearst Plaza, Lincoln Center, which was broadcasted live online to a global audience on April 11, 2017 in New York City. 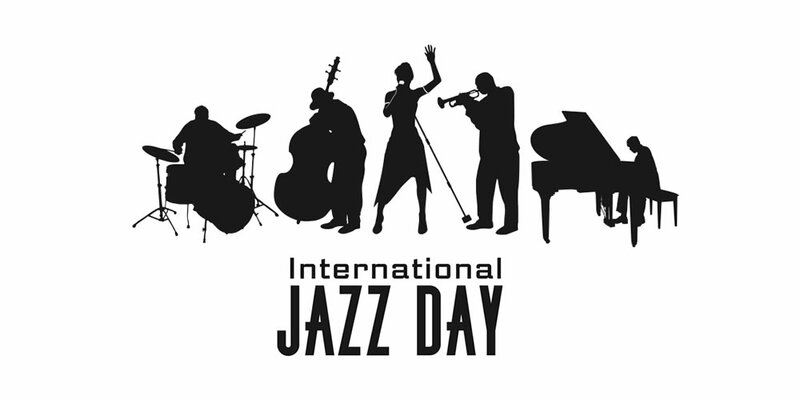 (Images provided by Jaguar Land Rover. Copyright © 2017 Getty Images). New York, 11 April 2017: The new Range Rover Velar made a spectacular US debut with an exclusive live online performance from Pop Music Superstar Ellie Goulding. The chart-topping singer’s New York show precedes a charity auction of the hotly anticipated new mid-size SUV at the East Side House Settlement Annual Gala later this week. Goulding brought a touch of British glamour to the Velar’s US launch party when she arrived in Manhattan to be the first person to drive the new Velar and to sing for a global online audience. Her performance of ‘Love Me Like You Do’ opened the reveal event. Photo: India’s Union Minister for Human Resource Development, Shri Prakash Javadekar, releasing the “INDIA RANKING 2017”, in New Delhi on April 03, 2017. 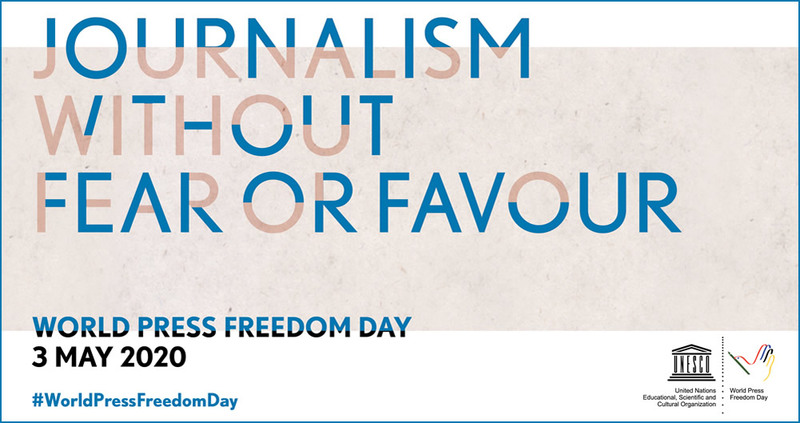 Image provided by the Press Information Bureau, Government of India. New Delhi, India. April 03, 2017. 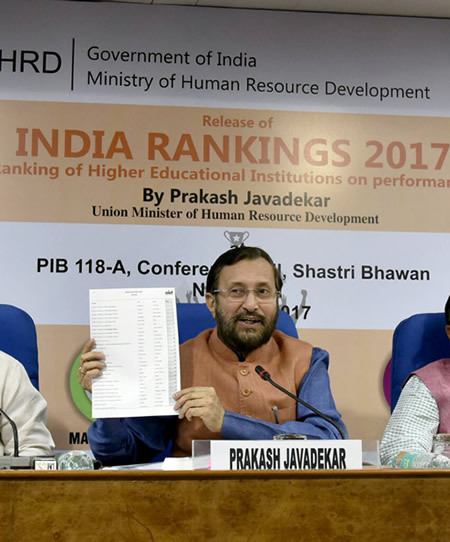 India’s Union Minister of Human Resource Development, Shri Prakash Javadekar, released the India Rankings 2017 for the Educational Institutions and dedicated it to the nation in New Delhi today. Speaking on the occasion he said that this step is a sequel of our Government’s commitment towards bringing landmark changes in the quality of education provided to students across the country for which we are working relentlessly. 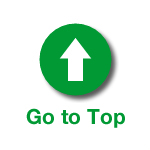 Shri Javadekar said this ranking is meant to have beginning of a fair competition among the institutions for achieving excellence in their efforts. • The Minister said now institutions, parents, students, and others will have authentic information about the ranking and quality of a particular university, college, or vocational institution and this has led to the global scaling up of our credentials. The Minister on this occasion also announced that government will extend more help to quality education institutions. It’s a vital change of policy and will motivate all the institutions to perform and excel. Factors regarding number of research papers submitted, patents obtained and campus placement figures will also count for seeking government support. He said public perception, employer perception and academic perception will also be given importance. A very exciting feature of this year’s Rankings is the ranking of General Degree Colleges in Arts and Sciences from across the country. While many of the names appearing in the top-100 list are well known and famous, there are many others who may not be so well known but have fared well. New Delhi, India. April 06, 2017. India’s University Grants Commission (UGC) has implemented the scheme of Autonomous Colleges with a view to bring in quality reforms in higher education. The Scheme of Autonomous Colleges offers academic and operative freedom to the Colleges. The autonomy so awarded under the scheme enables a College to determine and prescribe its own courses of study and syllabi and restructure and redesign the courses to suit local needs and to devise innovative methods of teaching, examination and evaluation. 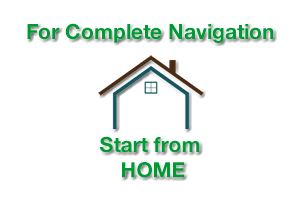 The scheme of Autonomous Colleges is open for all Colleges. Any number of Colleges under a University can apply for award of autonomous status to UGC under this scheme. However, Colleges are granted autonomous status only when they fulfill conditions as prescribed in the guidelines of the scheme of Autonomous Colleges. This information was given by the Minister of State (HRD), Dr. Mahendra Nath Pandey, today ( April 06, 2017), in a written reply to a question in the parliament.